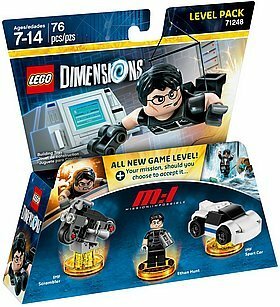 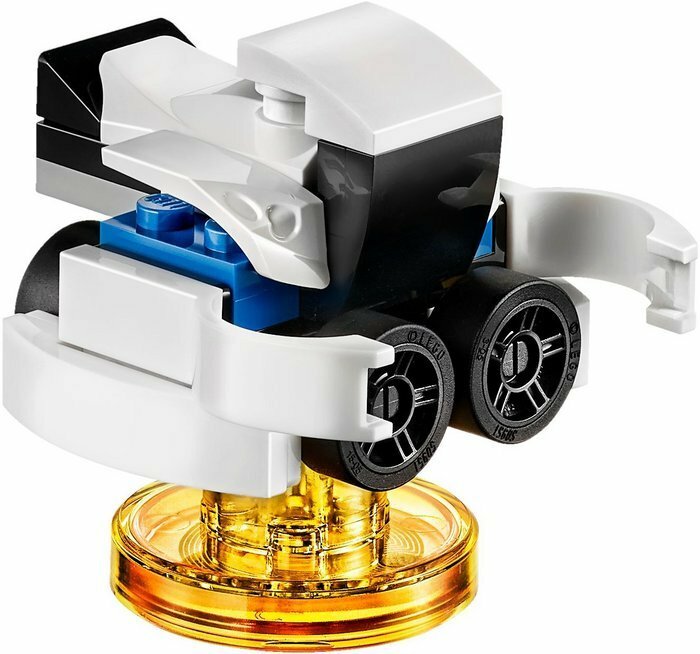 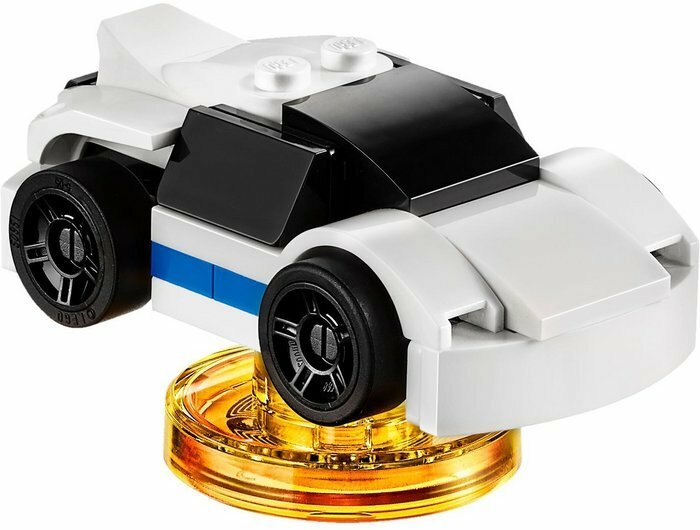 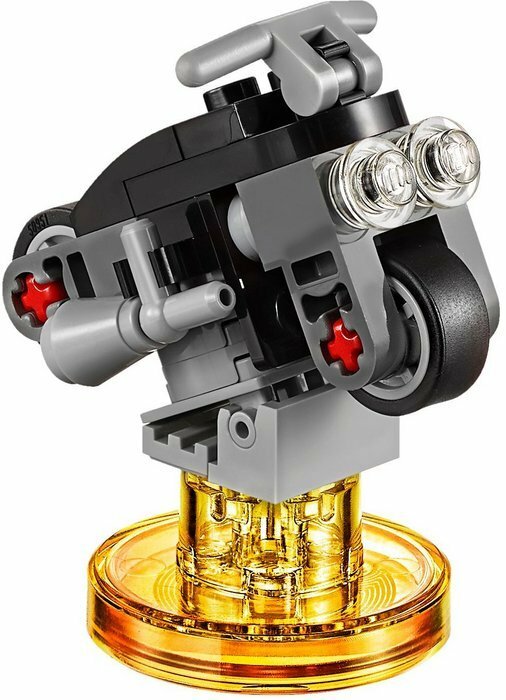 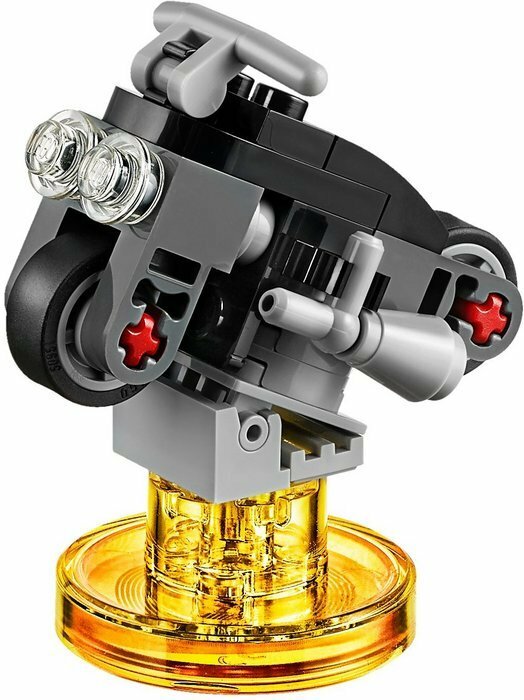 Add a fun new level to your LEGO Dimensions game! 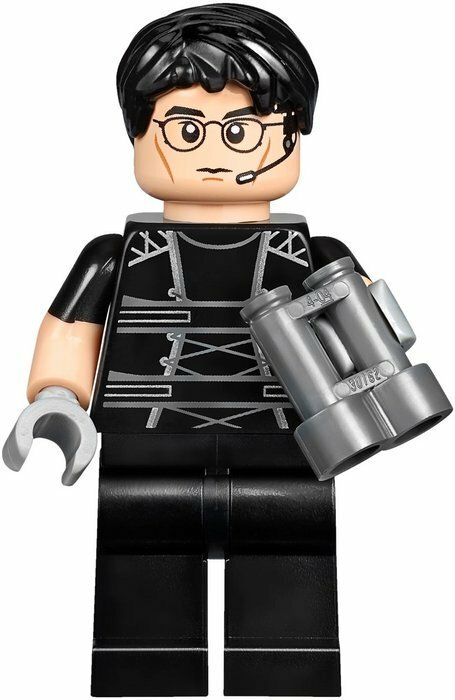 Secret agent Ethan Hunt is being framed for the theft of highly classified materials from IMF and needs your help to find the true villain! Infiltrate your way through the American Embassy, CIA Headquarters and more in this thrilling game level.